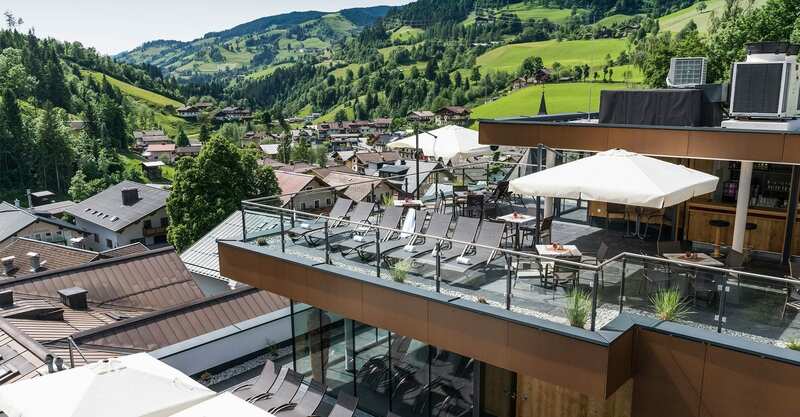 Numerous summer packages are waiting for you in the 4 star Hotel Wagrainerhof in the beautiful Salzburger Land. Experience with the whole family, as a couple or as a single marvelous holidays in summer – whether in Hiking Holiday on an exploration tour through the amazing mountains, in the Golfing Holiday Ski Amadé relaxed on the golf course or in the All Inclusive Holiday. Find your summer package and book your summer highlight.